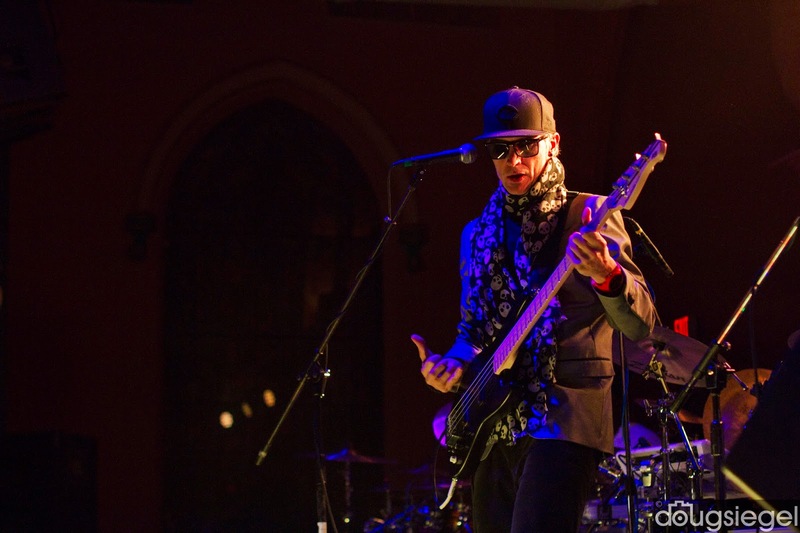 Particle played a one night only show with Freekbass at The Southgate House Revival. 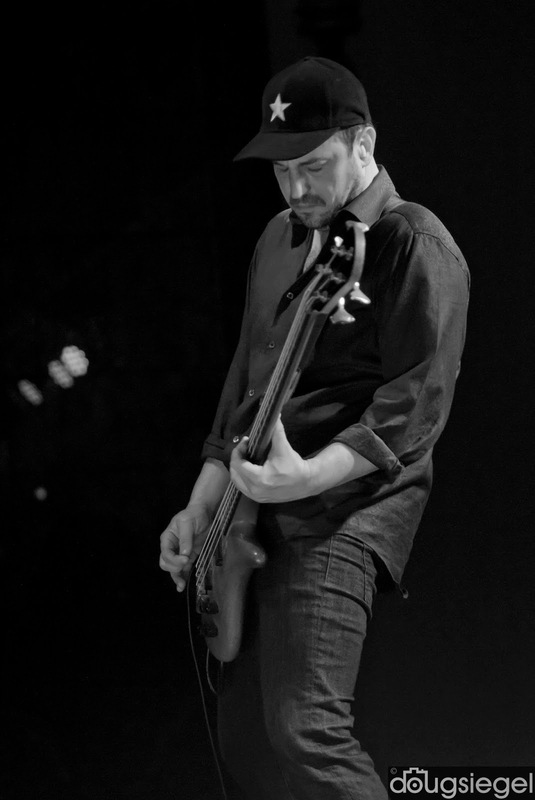 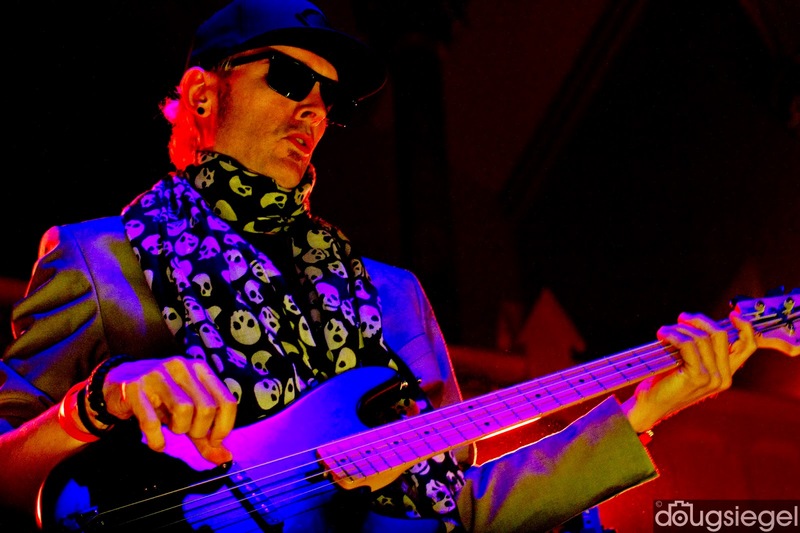 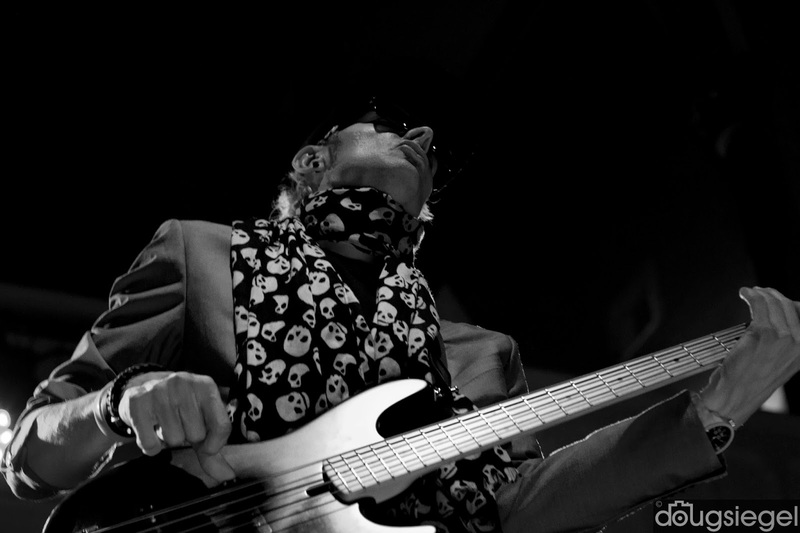 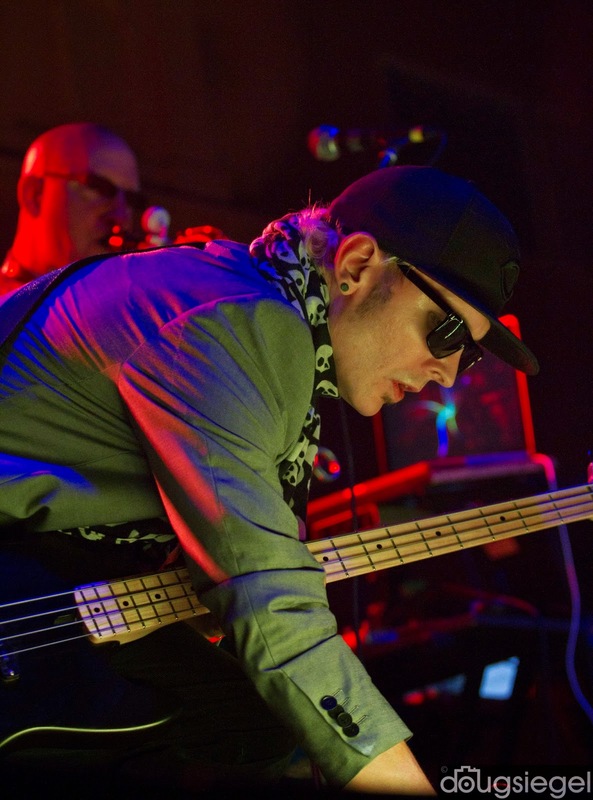 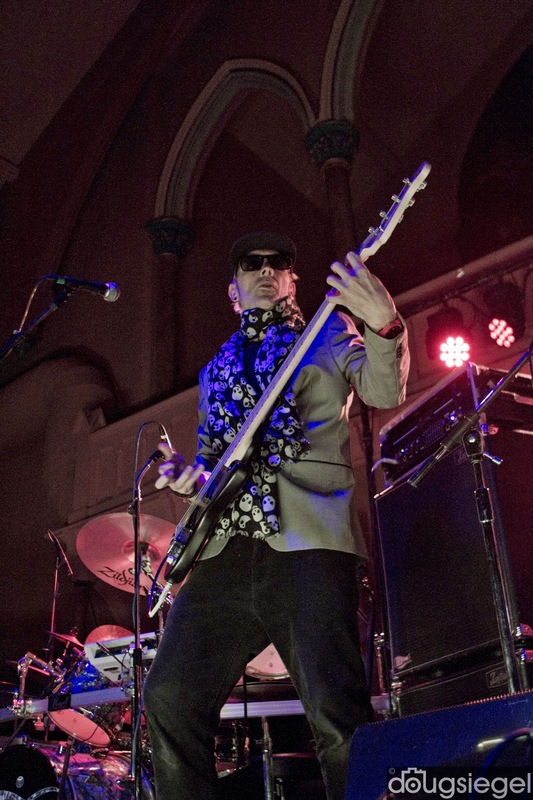 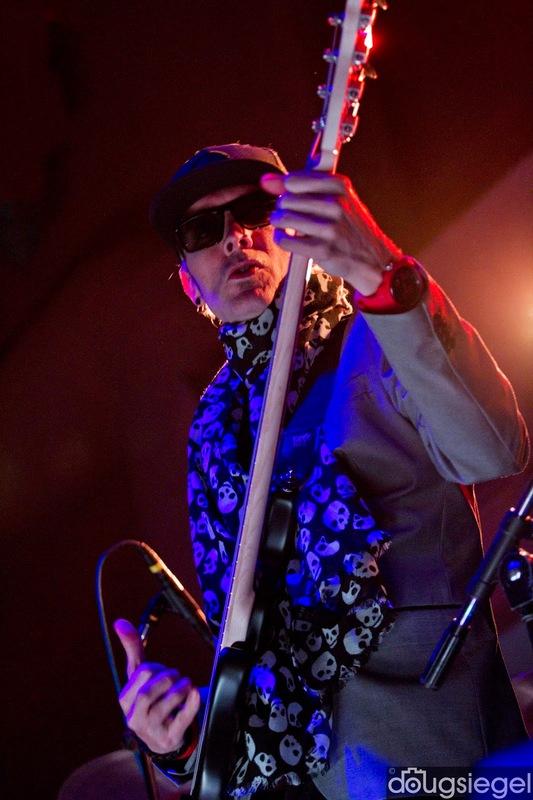 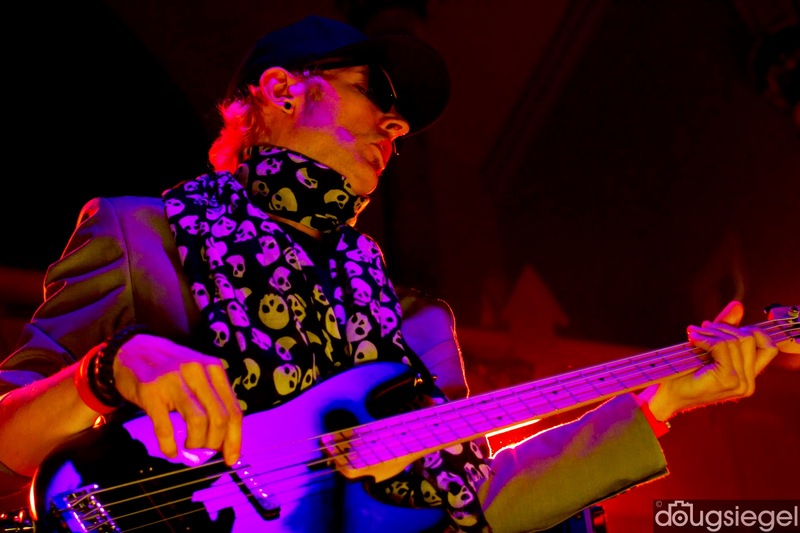 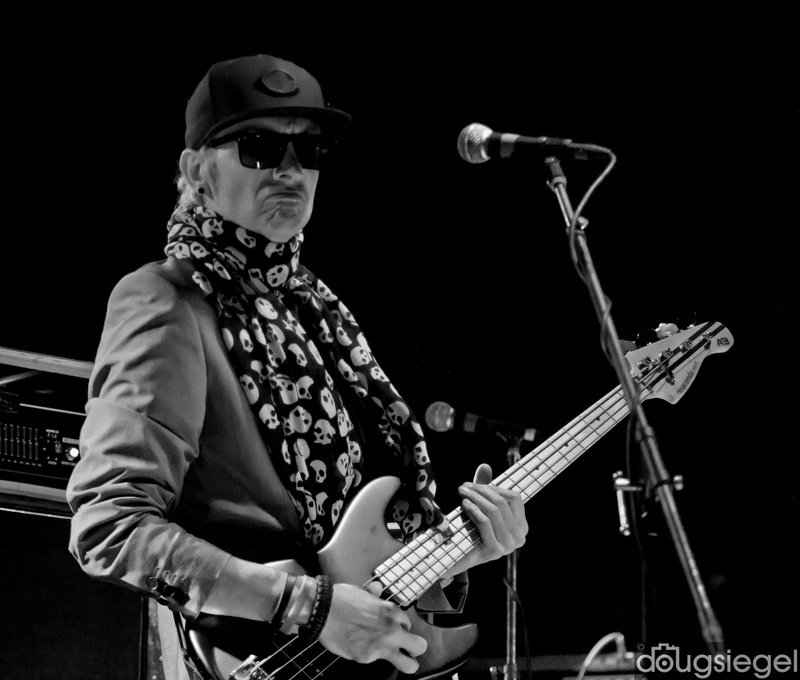 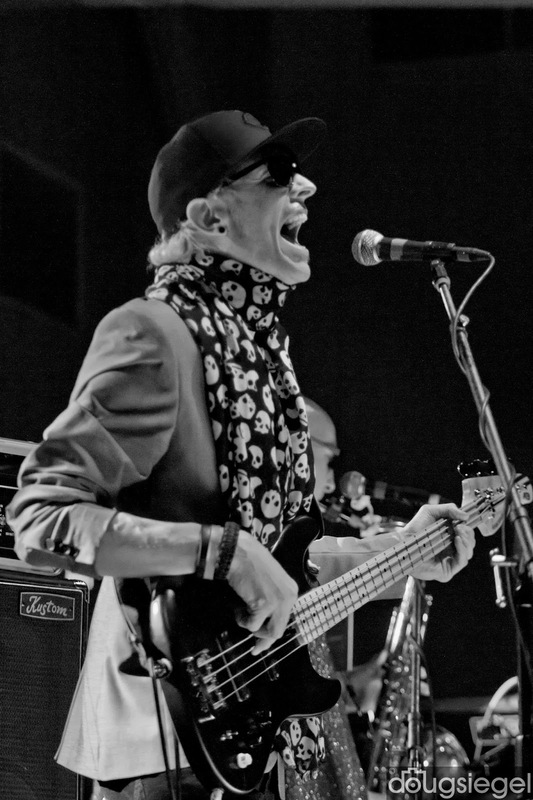 Freekbass opened with his unique brand of funk inspired by his mentor, the legendary Bootsy Collins. 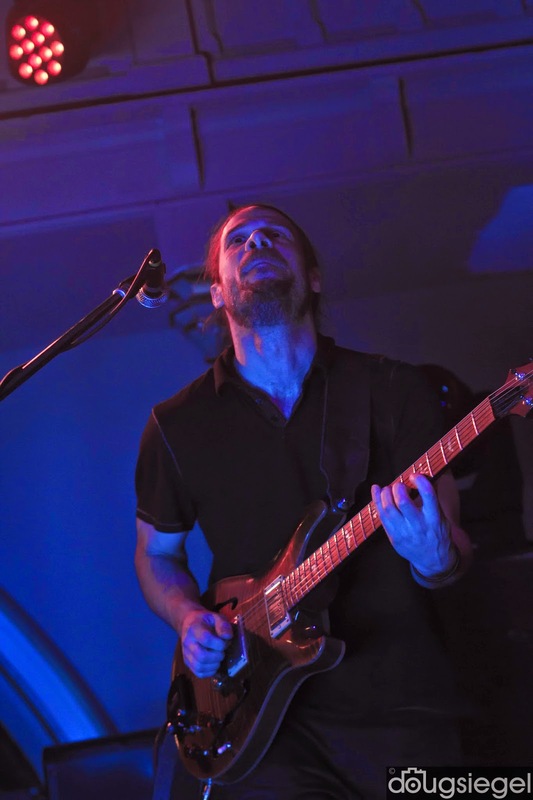 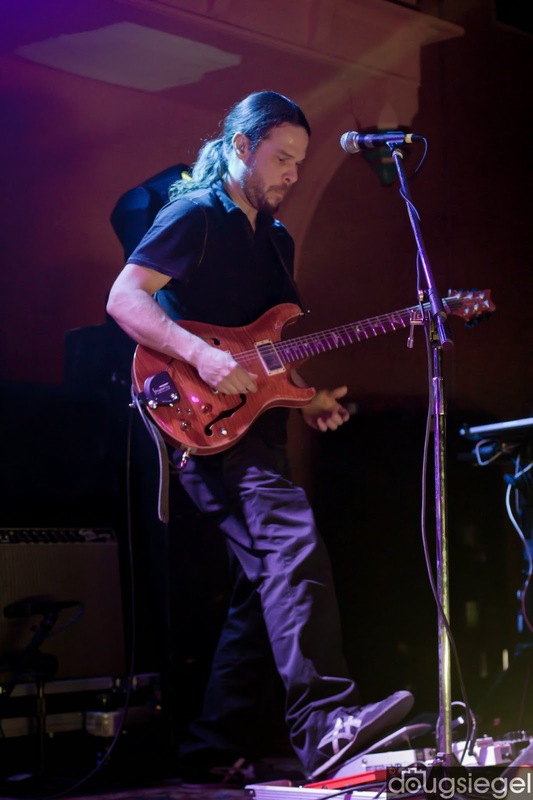 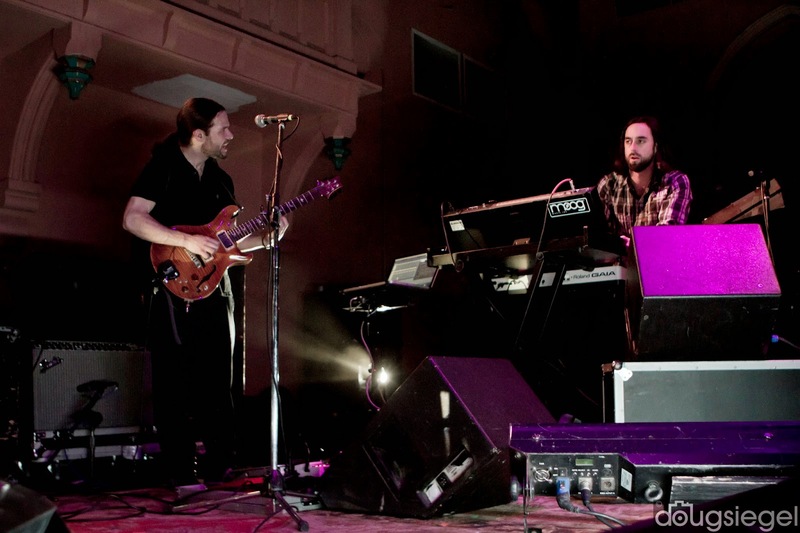 After a short break, Particle played their unique styles of jam/funk/prog fusion. 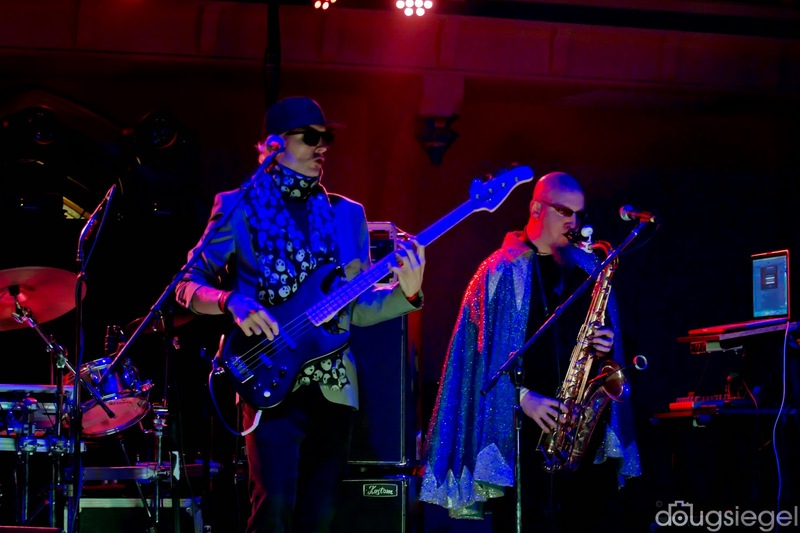 I haven't seen Particle since a Phish afterparty show in Long Beach two years ago and have to say they have really stepped it up. 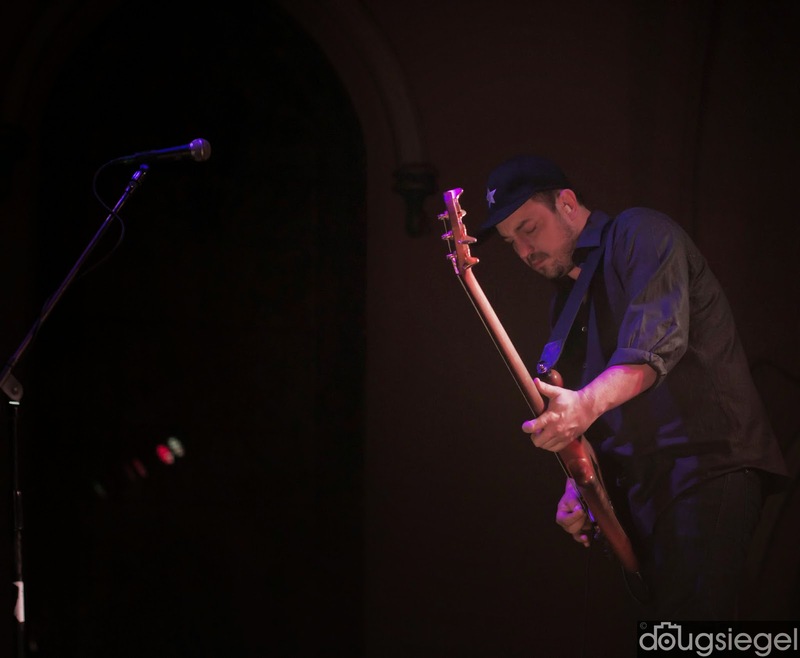 A great performance combined with a good venue and crowd made for a fun Thursday night. 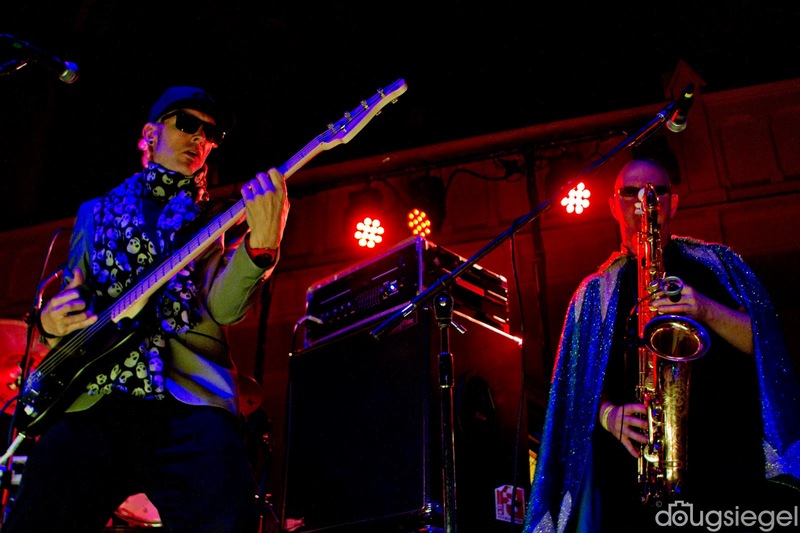 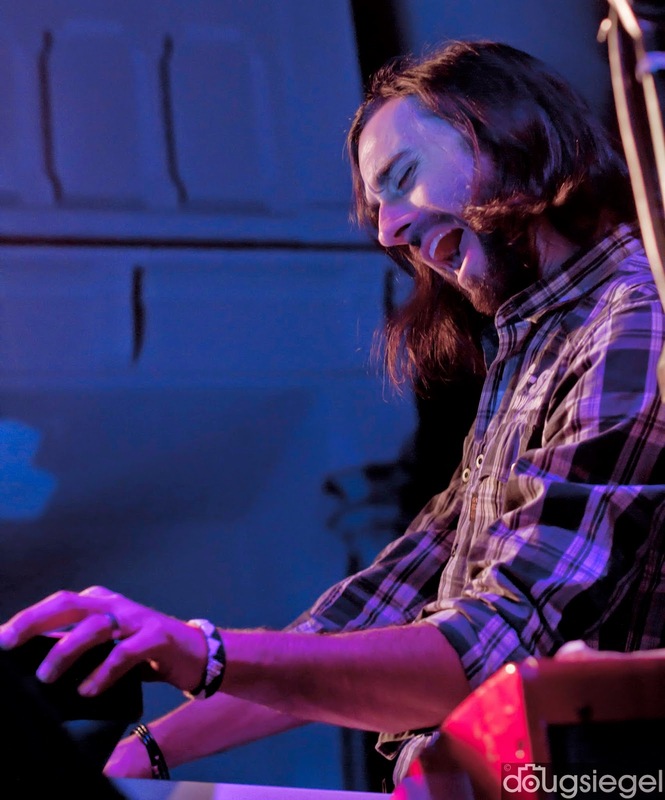 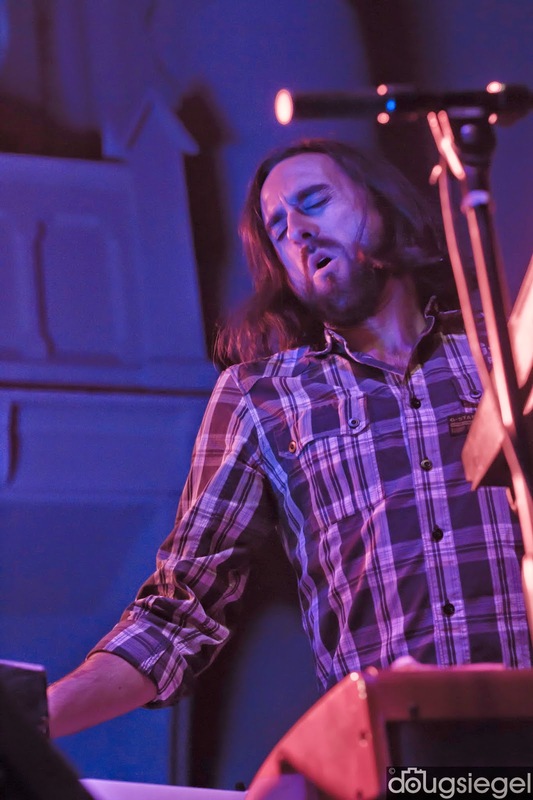 This Los Angeles band currently features Steve Molitz (keys), Ben Combe (guitar), Clay Parnell (Bass), and Brandon Draper (Drums). 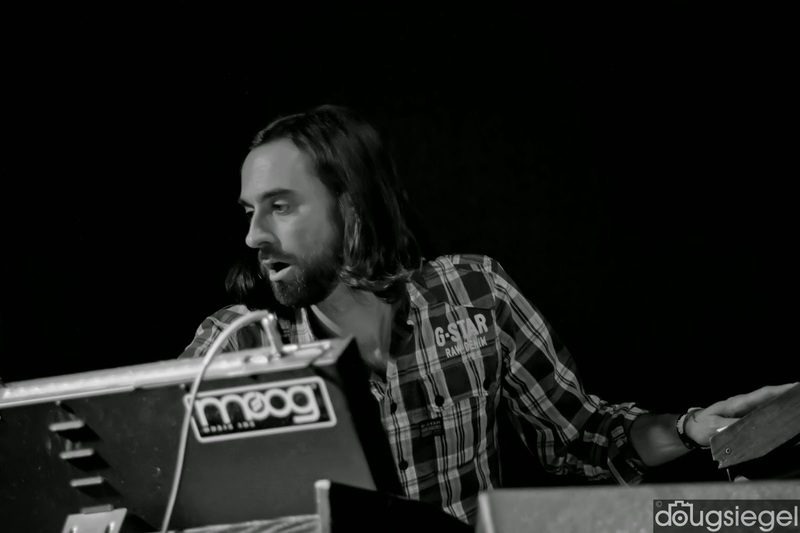 Check out Particle on tour now around the United States and visit Particlepeople(dot)com for more tour information.